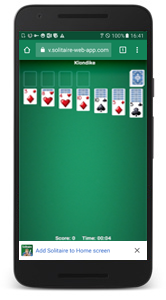 Layouts optimized for increasing the card size when playing on smartphones. 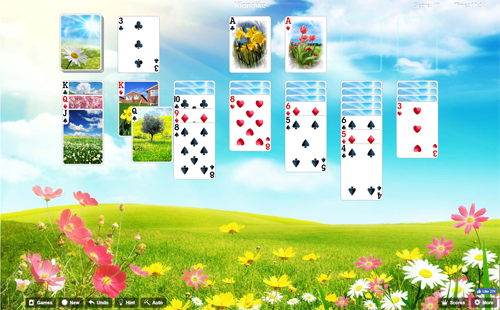 The new "Spring Joy" theme has been added! 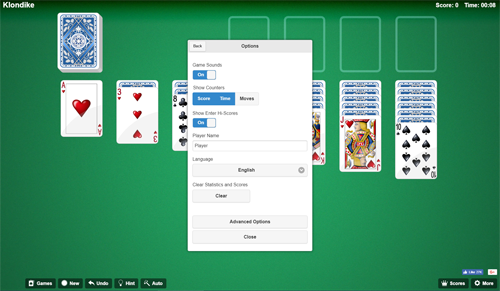 Includes the new "Themes". 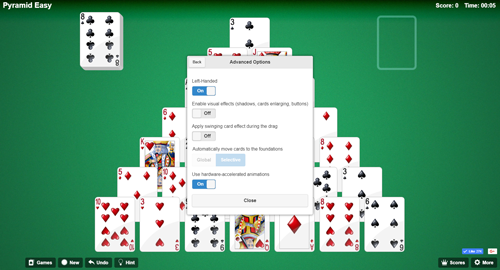 A theme is a set of graphic elements, including a background, a card set and a card back. 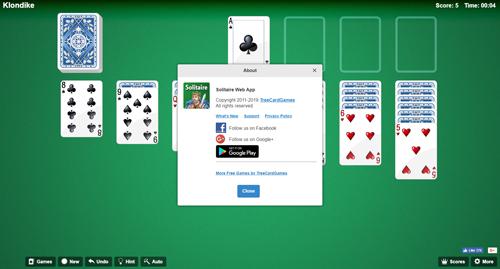 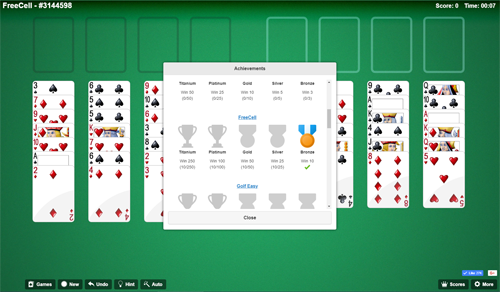 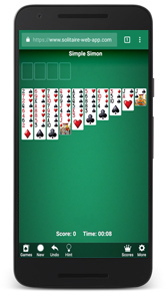 Includes the "Install App" feature: now you can easily add an icon to your desktop and have Solitaire handy all time! 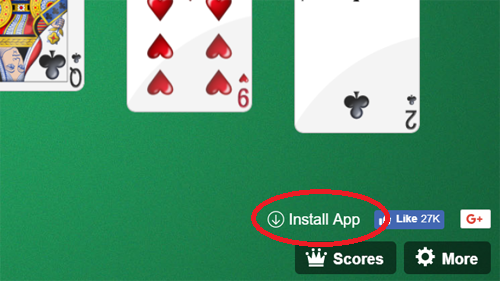 Follow this link and click on "Install app"